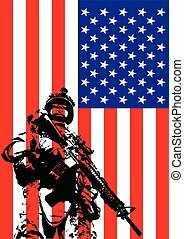 Soldiers in assault on usa flag. 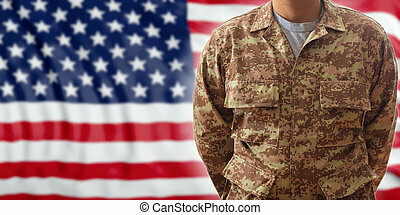 american army, military concept. 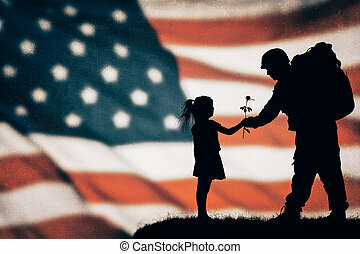 Soldiers in assault on grunge usa flag. 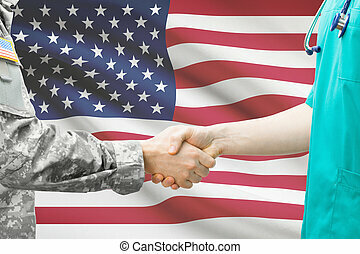 american army, military concept. 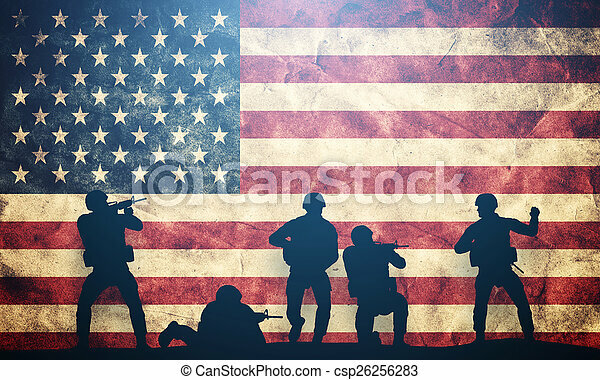 Soldiers In Assault On Usa Flag. American Army, Military Concept. 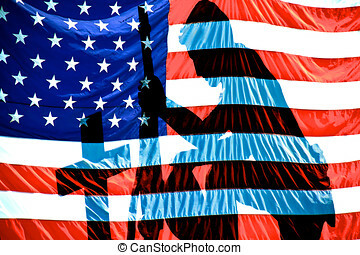 Soldiers in assault on grunge USA flag. American army, military concept. 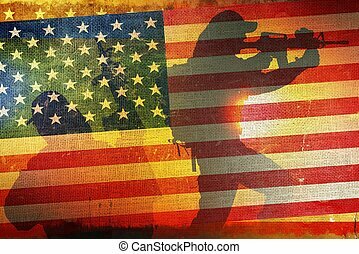 American Army Flag Concept with Soldier Silhouettes. US Army. 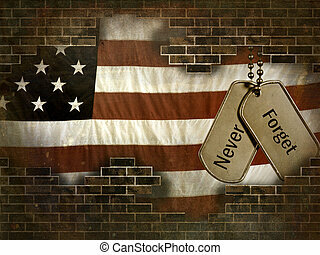 Military dog tags on American flag behind brick wall. 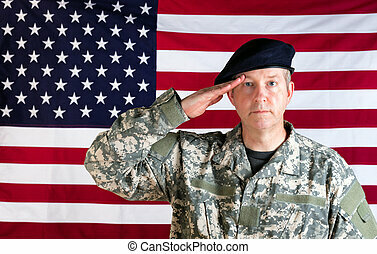 Veteran soldier, facing forward, saluting with USA flag in background. 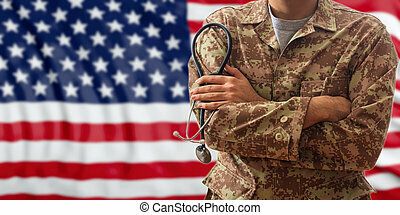 Abstract american army soldier patriot in military uniform. 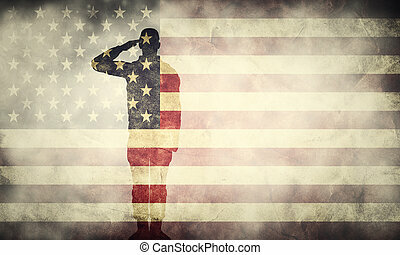 USA flag background. 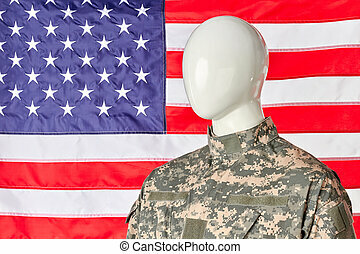 Mannequin in military army uniform holding american flag. 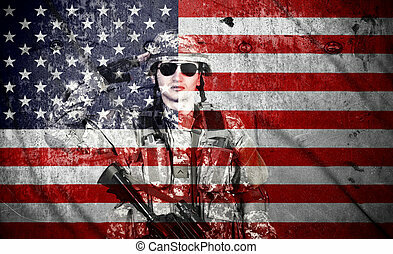 Portrait of abstract patriotic soldier. White isolated background. 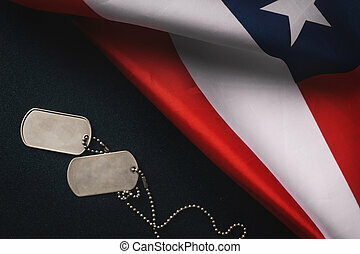 American flag and soldiers tags on wooden background.Veterans Day Concept. 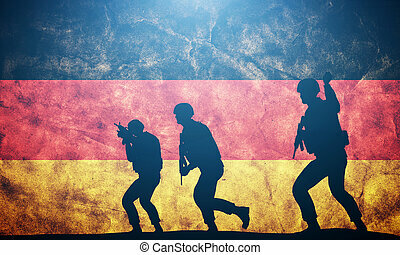 Soldiers in assault on grunge Germany flag. German army, military concept. 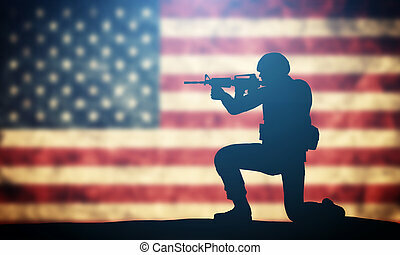 Soldier shooting on grunge USA flag. 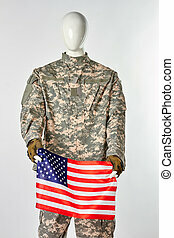 American army, military concept. 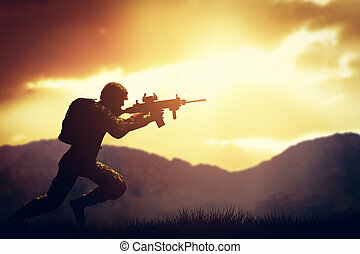 Soldiers in assault shooting with weapon, rifle at sunset. 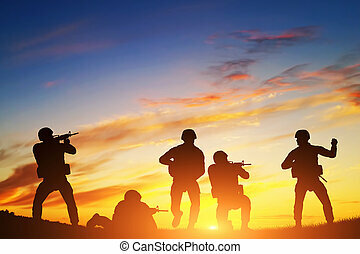 War, army, military. 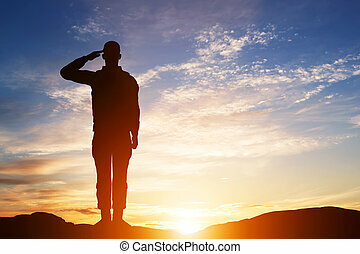 Soldier salute. Silhouette on sunset sky. War, army, military, guard concept. 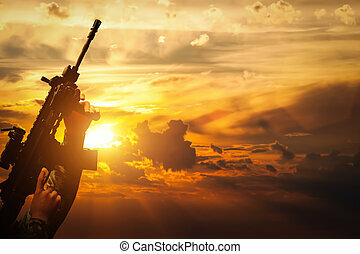 Soldier in combat shooting with his weapon, rifle at sunset. 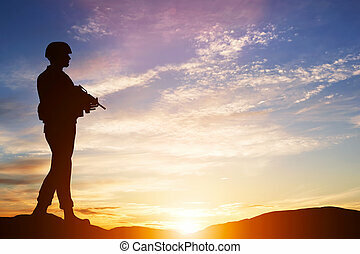 War, army, military. 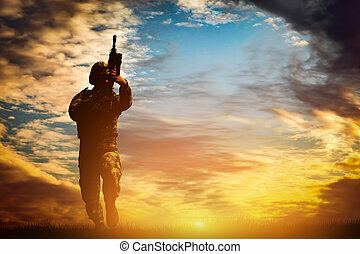 Armed soldier with rifle standing and looking on horizon. Silhouette at sunset. 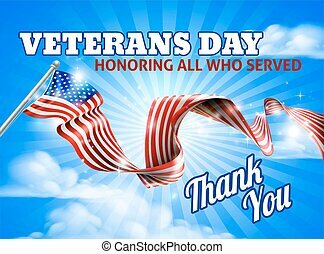 War, army, military, guard.